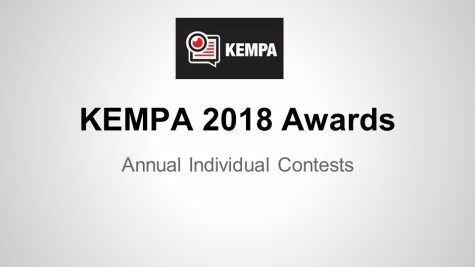 KEMPA now offers several individual contest categories in Newspaper, News Magazine, Yearbook, Online Multimedia, Broadcast, and Photography for student work published by member schools in the 2018-19 school year. 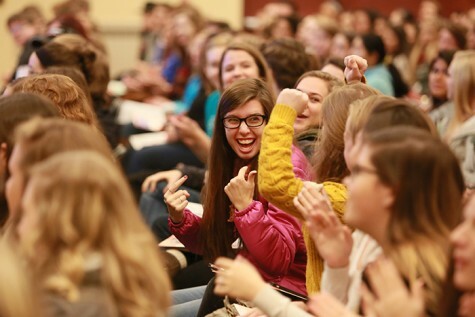 This is an opportunity for your students to enter their individual work to compete against other student journalists as writers, photographers, designers, and multimedia journalists. 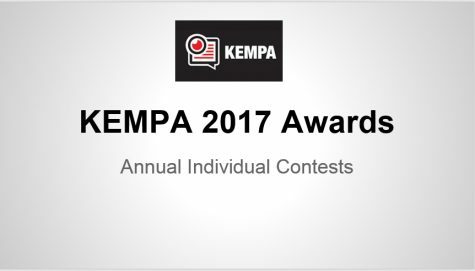 This contest does not replace KEMPA’s yearly critique and competition for your overall publication, however, so please be sure to enter your publication for a chance to earn a separate award for your publication as a whole! 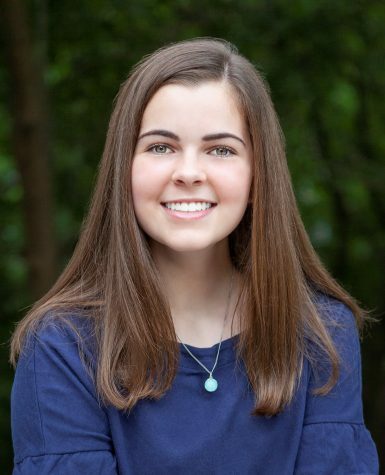 Unlike other mail-in competitions, KEMPA’s contest is entirely online and welcomes each school to enter an unlimited number of individual entries. We don’t want any students left out! 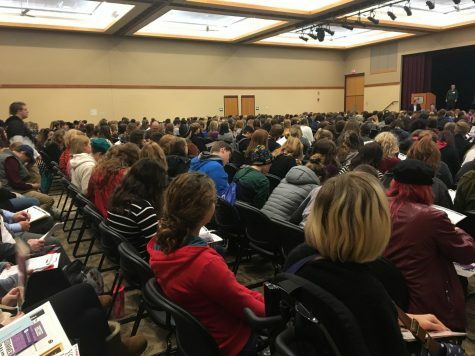 Student entries will be judged by impartial, qualified, out-of-state experts in scholastic journalism; no KEMPA members will act as judges in this competition. Judges will choose Best Of Show, Superior, Excellent, and Honorable Mention winners for each category. Winners will be announced at the annual KEMPA Fall Scholastic Journalism Conference in October and winning work will be published at www.kempajournalism.org/ so all students can learn from and use the winning products as models. Please read the materials and information carefully! Specific instructions regarding deadlines, categories, and how to submit each entry are provided on each individual category form (links below). These guidelines must be followed correctly; submissions failing to follow the rules will be disqualified. This is an entirely online contest; we will not accept physical tearsheets or printouts of student work. Entries must be emailed to or shared with [email protected] via Google Drive. Please refer to the specific entry directions listed for each category. If you have questions, please do not hesitate to contact KEMPA. We hope your students and your publication will take advantage of this opportunity and wish you the best of luck in the competition! Each individual entry costs $3. There is no limit to the number of entries by school or per category, so all students are encouraged to enter. Each individual entry must be listed on the appropriate Google Form registration documents below this box. All submissions and payments must be received by June 15, 2019. 1. Log in to your PayPal account (or set up an account). 2. Click on the “Pay or Send Money” icon. 4. 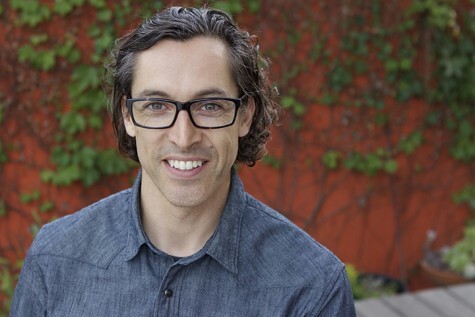 The next screen will ask you for an email or mobile. Input THIS email address: [email protected] and the amount of your payment. PLEASE NOTE: You will send your PayPal payment to [email protected] but send your entries to kempacontests2019@gmail.com ← TWO different accounts for payment and entries. IMPORTANT: After you submit, there is an optional field for comments or notes. Please write your name, school, and that you are paying for your Individual Contest Entries. Advisers: Make sure your registration information matches the file names and payment you submit.